Standard 4th of July type sparklers simply do not last long enough; most burn for less than a minute. For the best possible results, you should buy 36-inch sparklers as they burn for far longer. One thing to keep in mind is that you should have as many people as possible practice the event to ensure that this important part of the ceremony goes off without a hitch. You should also have at least one bucket of water on hand to place the used sparklers in when everyone is finished. 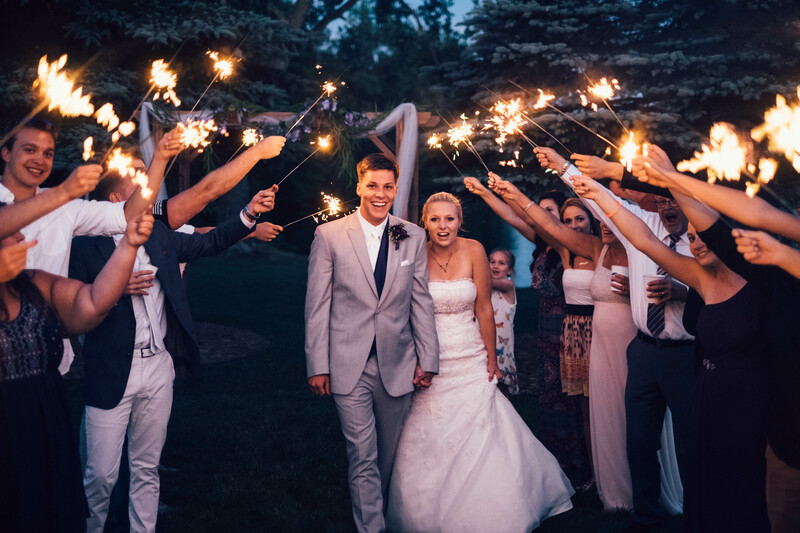 Long-burning wedding sparklers are a fantastic way to add an extra dash of pizzazz to your wedding. At the Wedding Sparklers Outlet, you will find a wide range of sparklers to choose from, including special heart shaped sparklers for that added touch of romance.